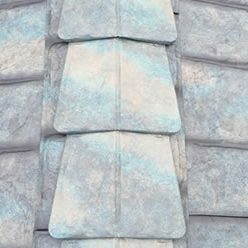 Armadura Metal Roof is the nexus for beauty, longevity, protection and strength. Never sacrifice one element for another. Armadura’s 4-way interlocking system is engineered to withstand all weather conditions. It is made with the highest grade galvanized steel, coated with the most durable finishes, and fabricated to Nahanni Steel’s precise standards. 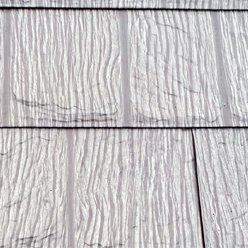 Slate metal shingles from MetalWorks® StoneCrest® are available from Metal Roofing Solutions. 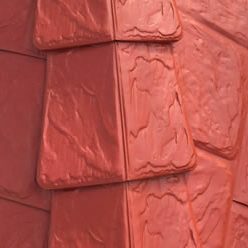 Canada wide distribution available and roofing installations in the community and surrounding areas of Oshawa, Whitby, Ajax and Pickering, Port Perry, GTA and beyond. Reduce your cooling costs with ENERGY STAR® qualified cool colors.